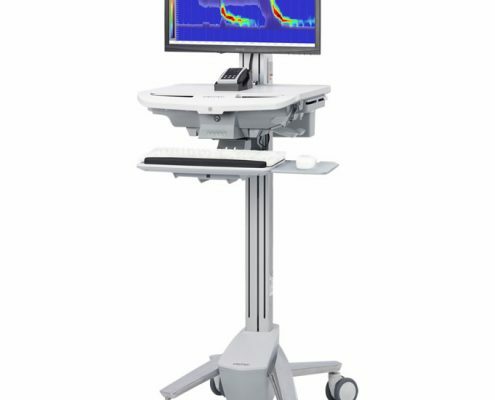 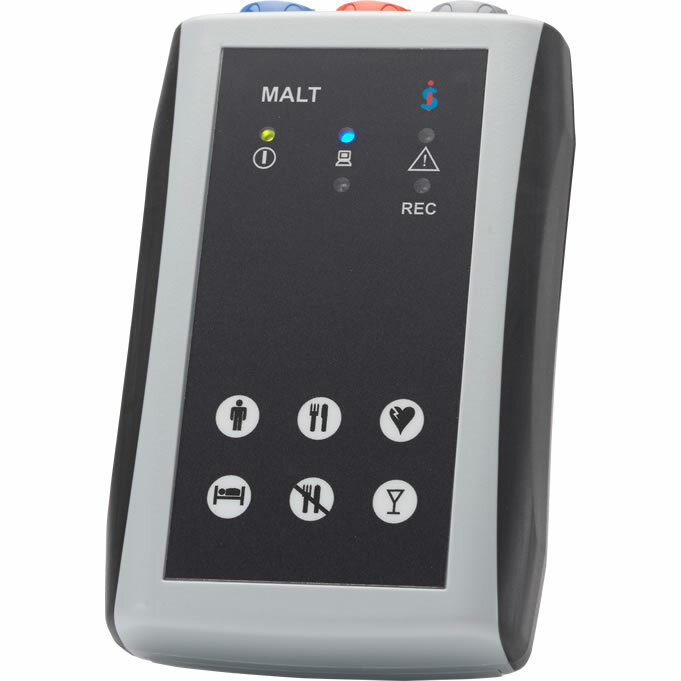 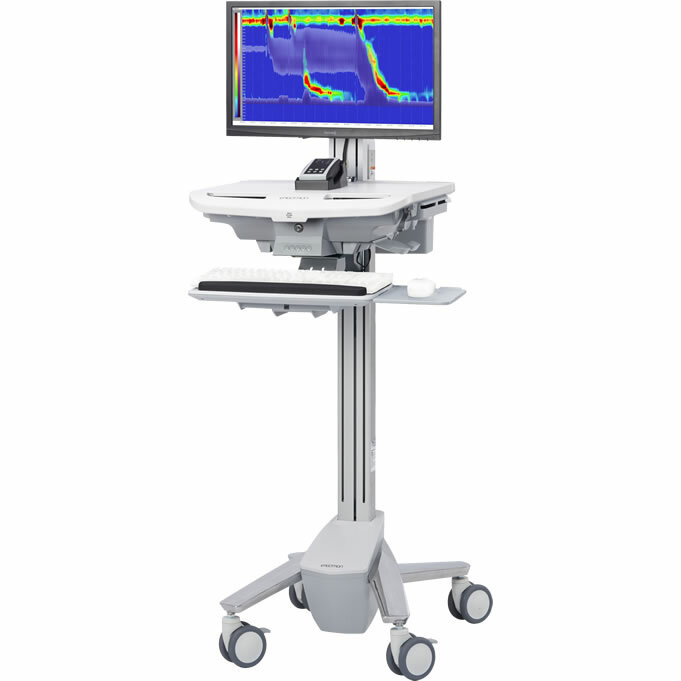 MALT is a unique High Resolution ambulatory Manometry System, in addition to the traditional short-term recordings it can also offer the option of performing long-term ambulatory high-resolution recordings lasting several hours – giving a unique insight into the functional processes of the gastrointestinal tract. 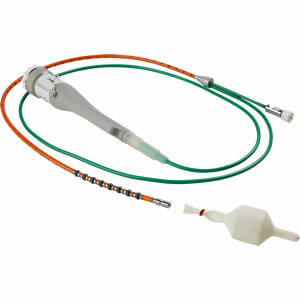 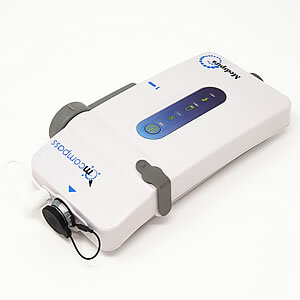 It has been designed to be compact and easy to use, with features that include detecting ‘catheter displacement’ in advance. 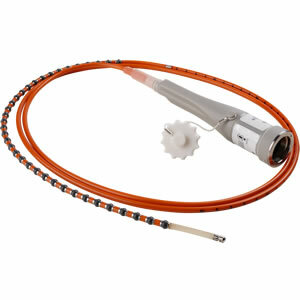 The MALT catheter is very accurate, recording up to 36 channels of pressure and as well as 15 channels of impedance. 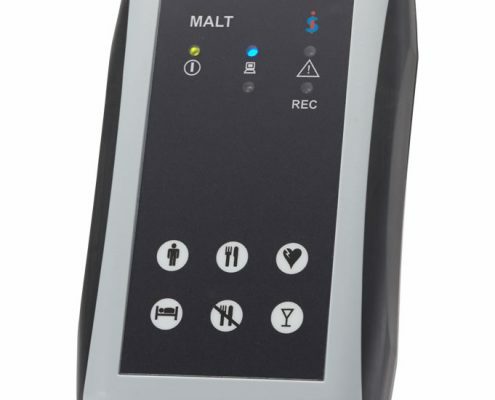 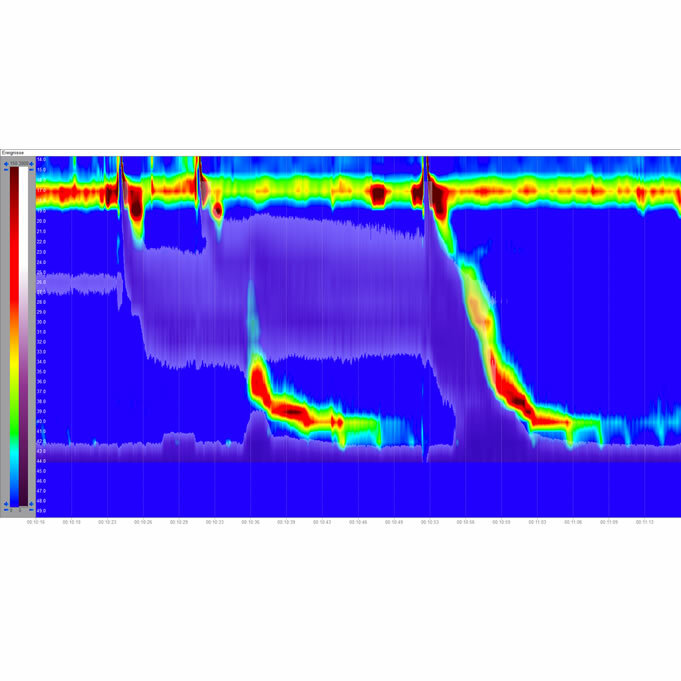 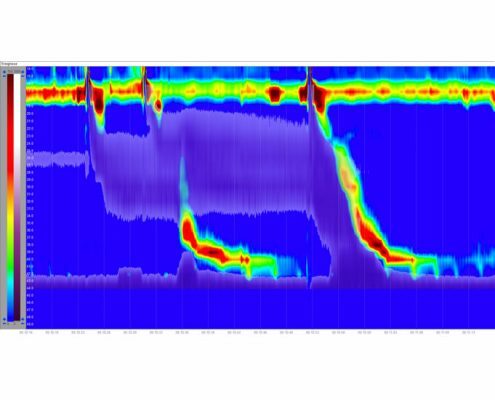 In addition, due to the fast sampling rate of 50 Hz even rapid liquid movements are detected.